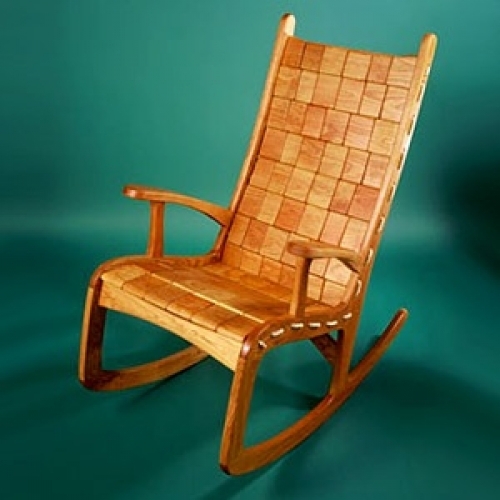 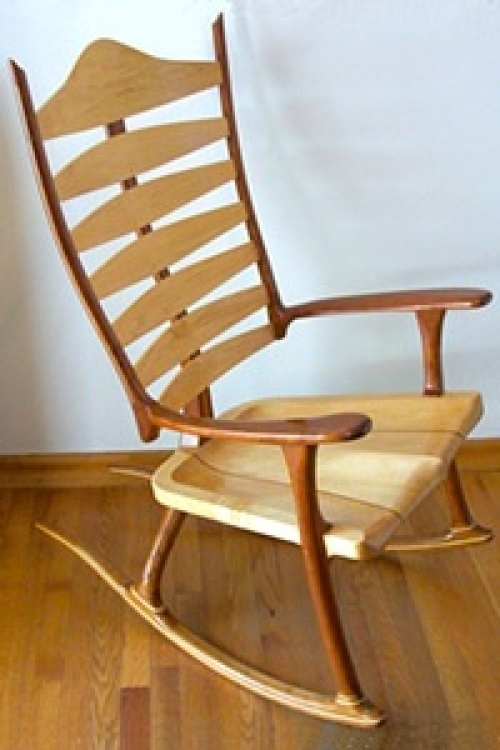 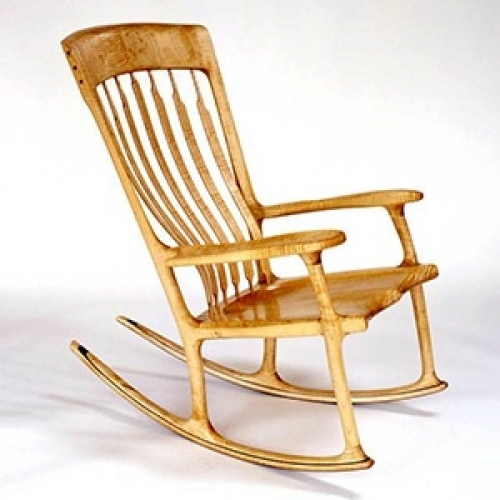 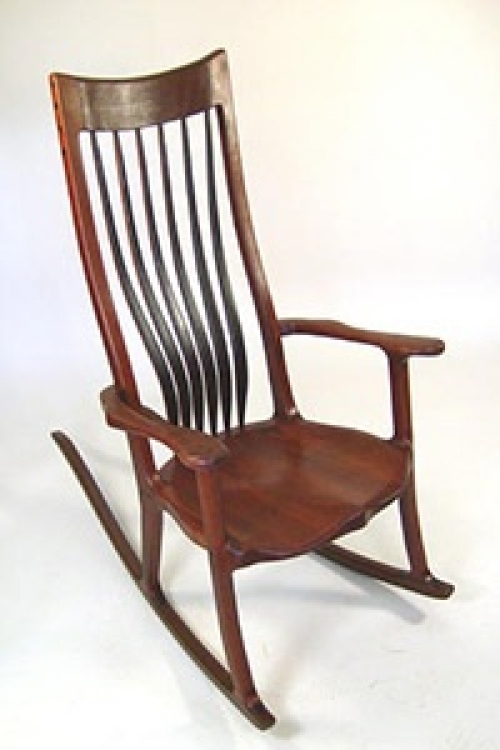 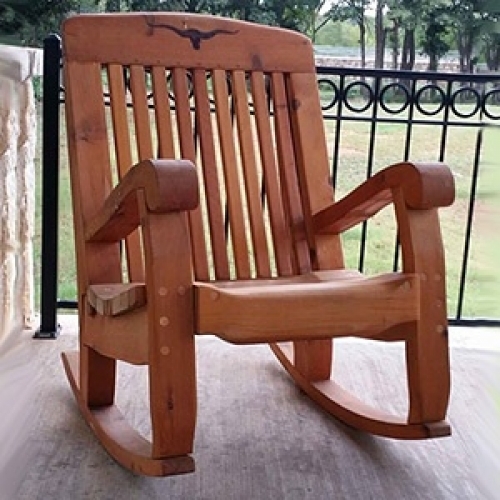 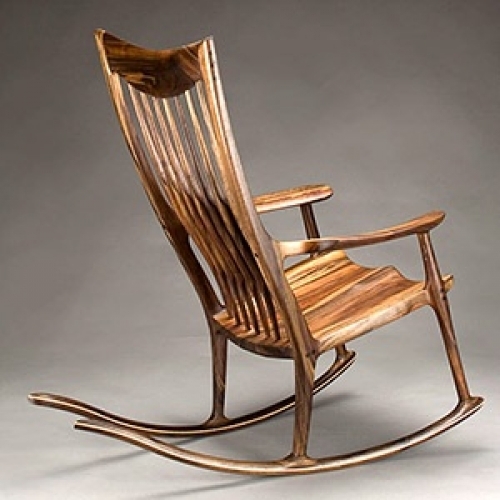 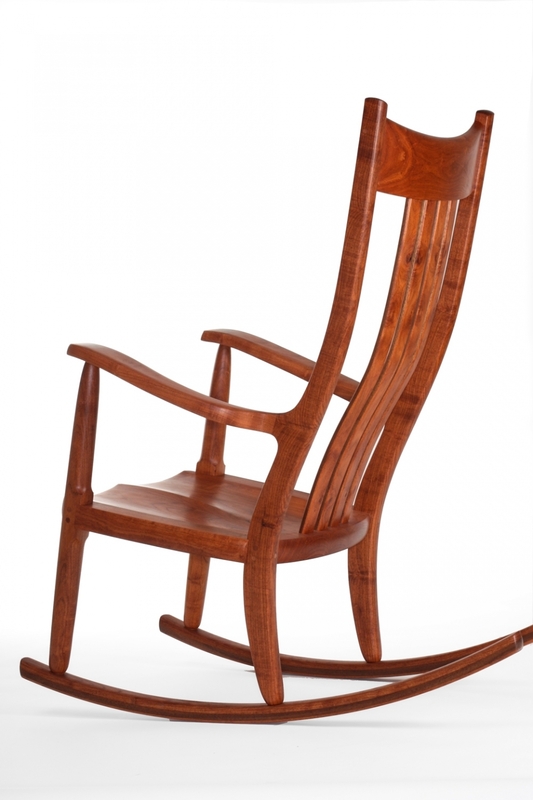 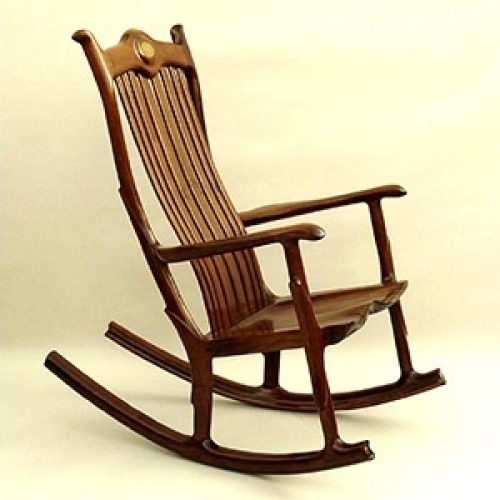 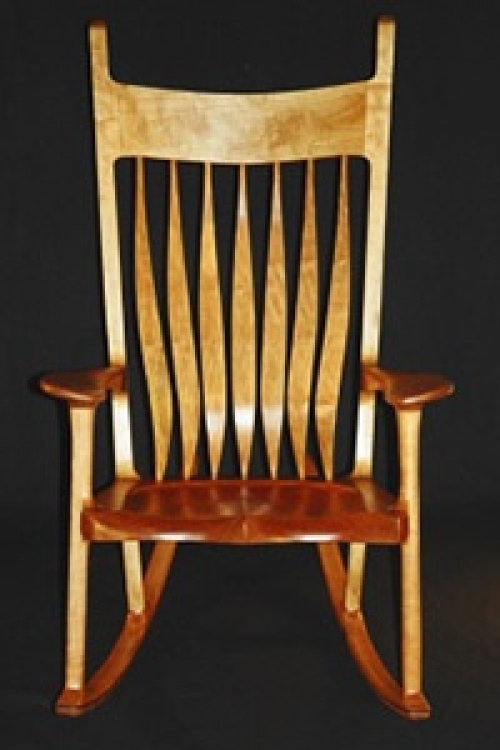 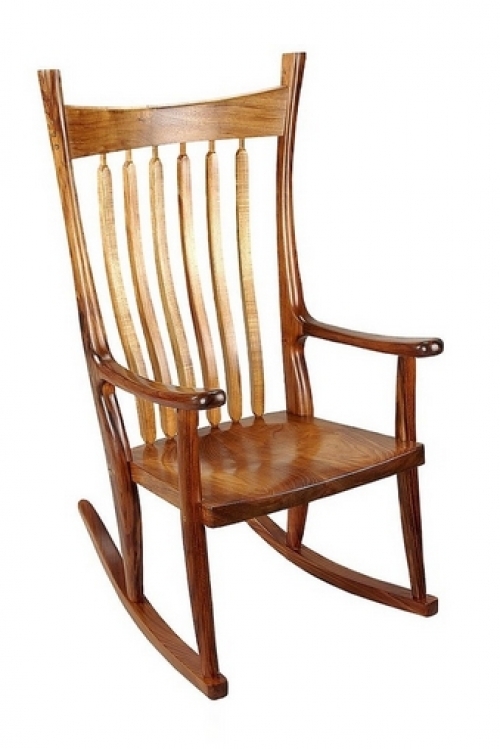 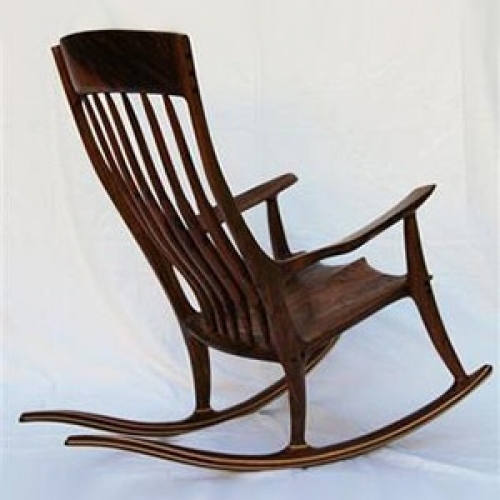 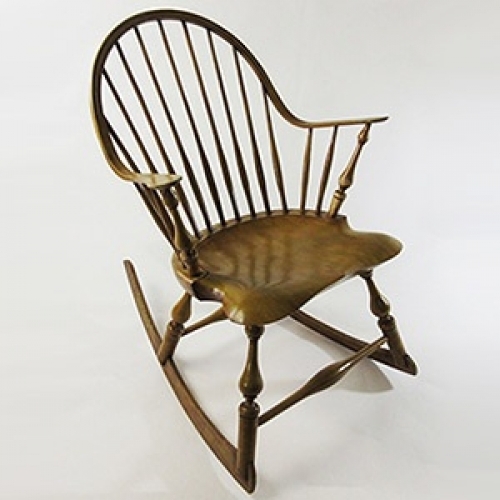 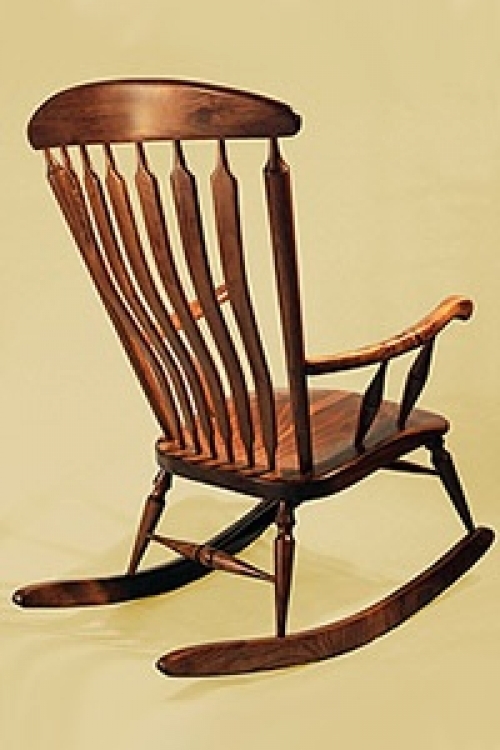 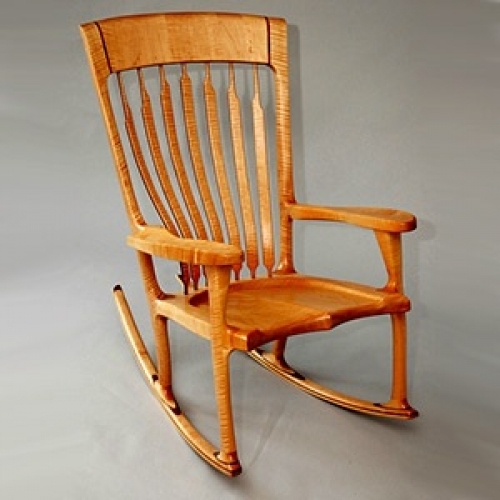 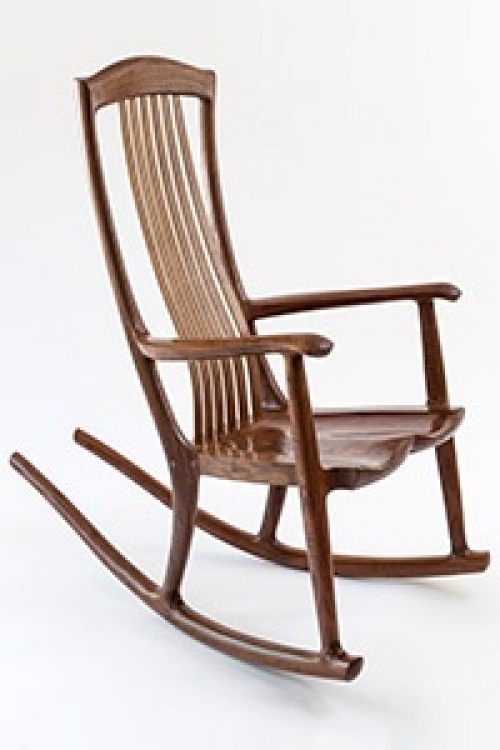 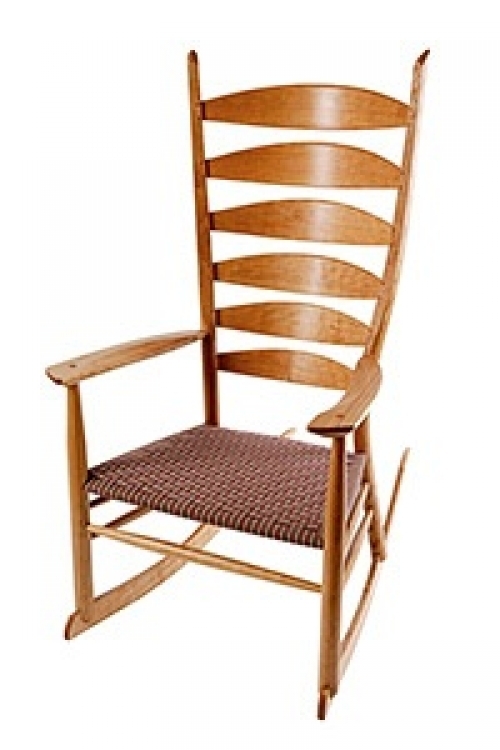 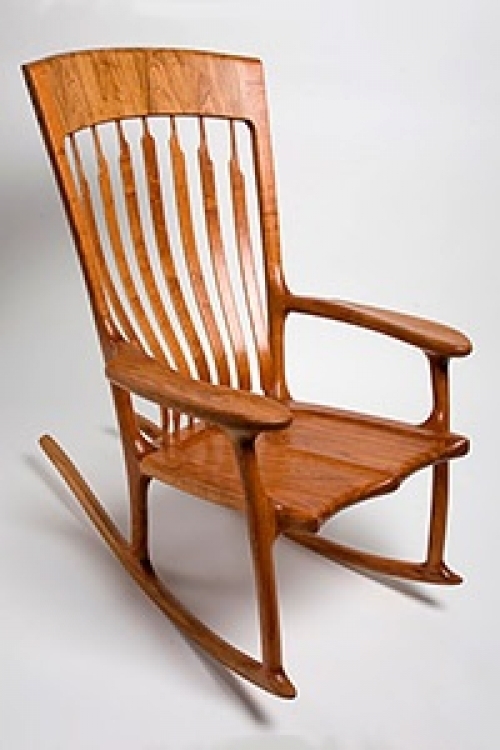 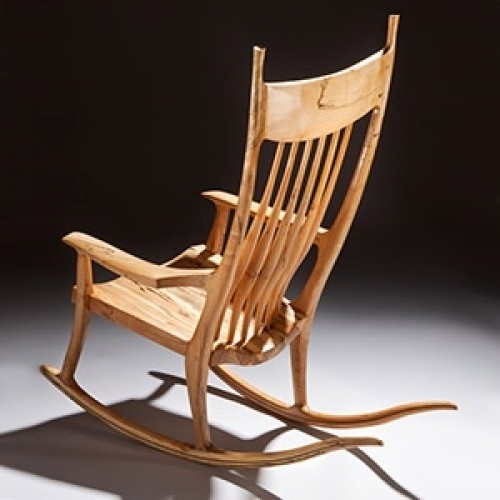 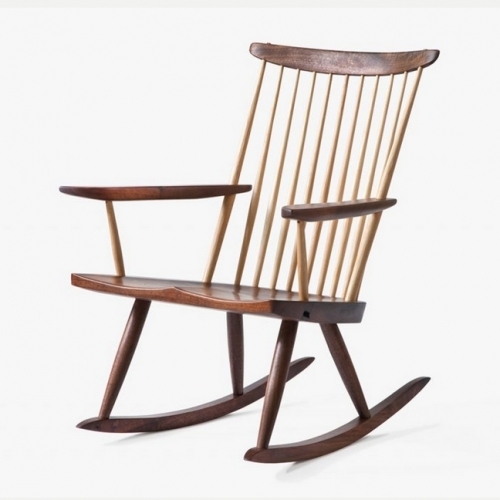 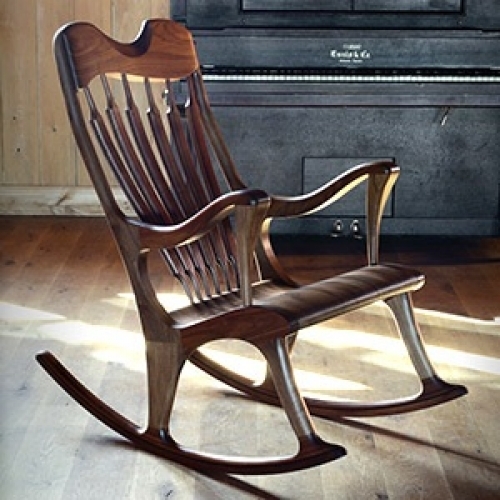 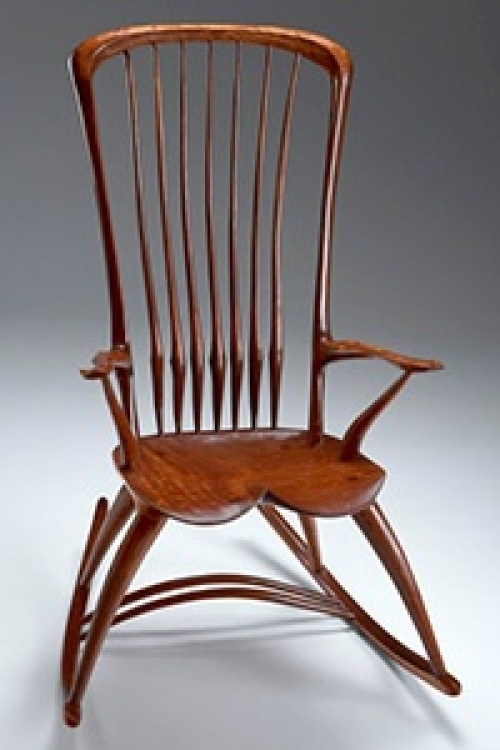 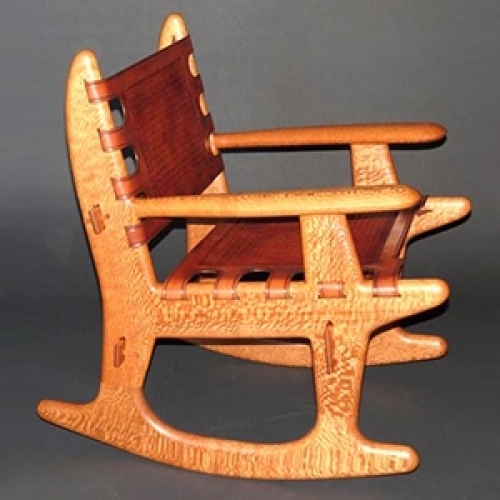 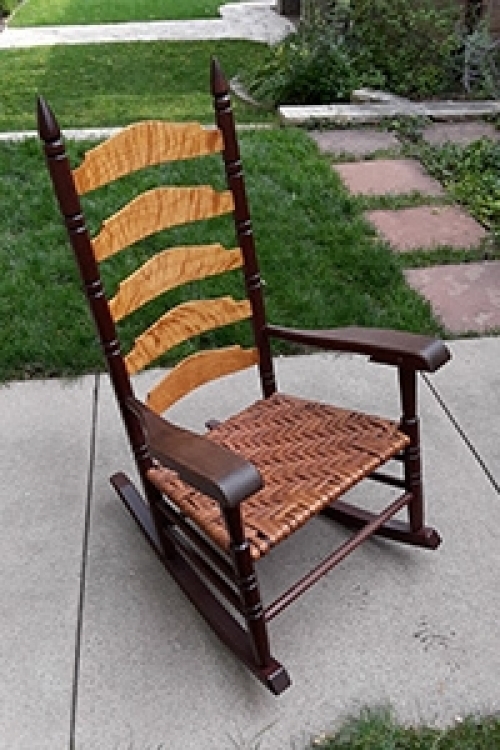 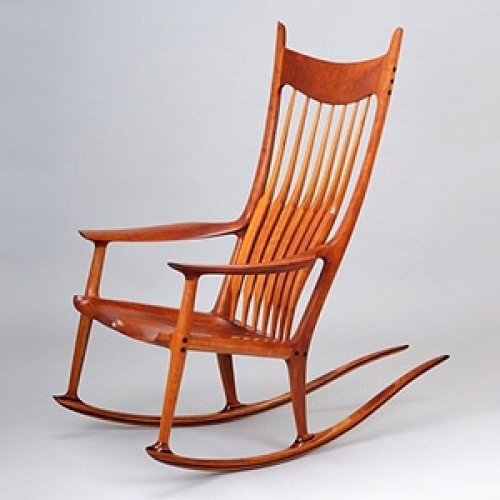 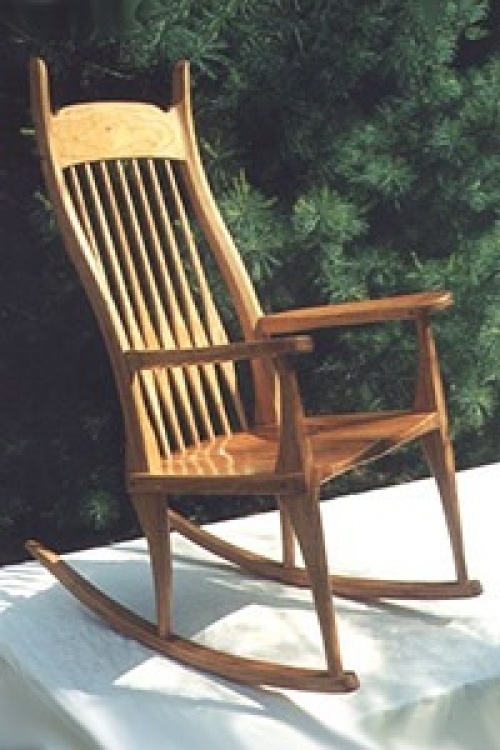 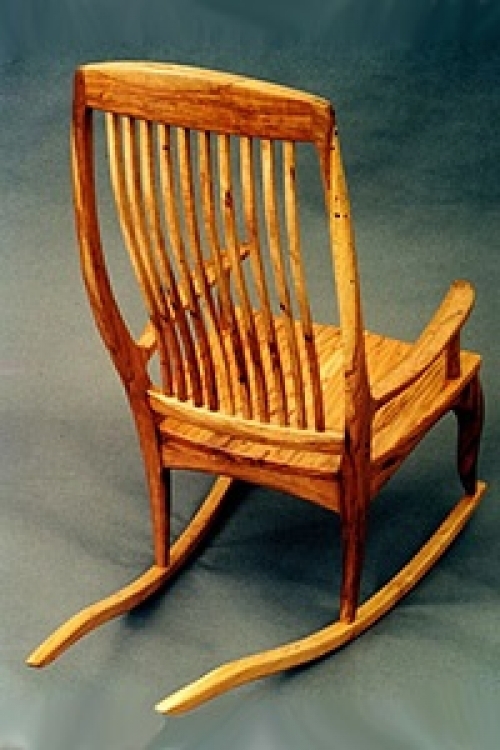 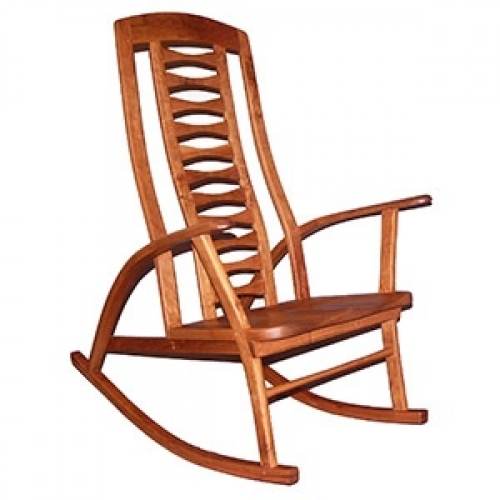 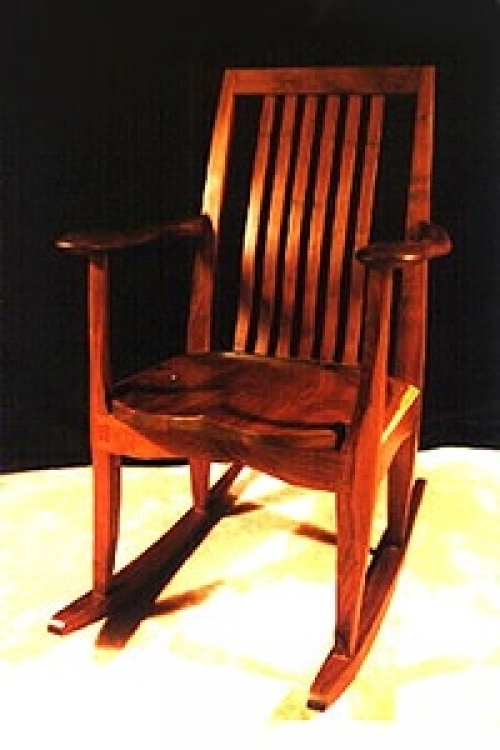 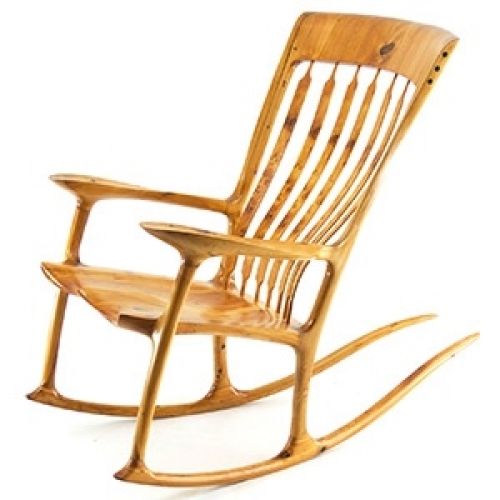 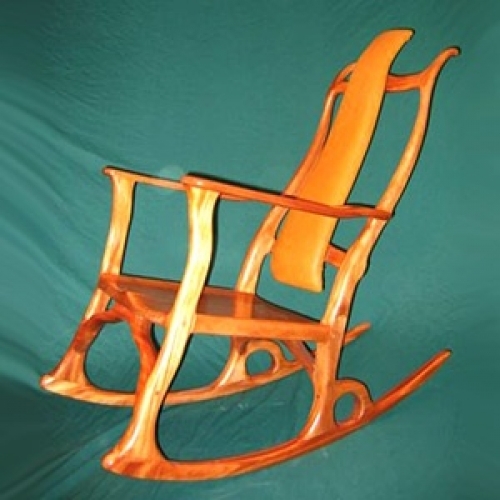 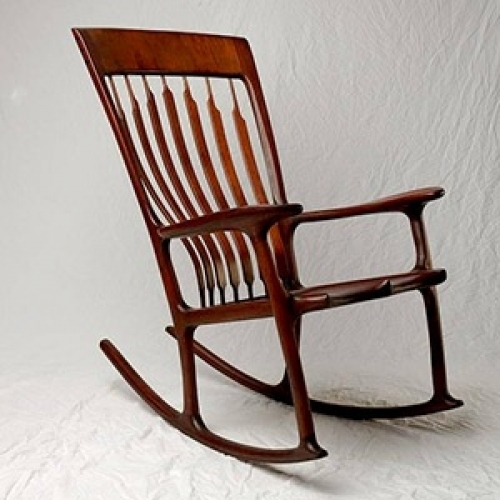 On this page, we list and link to sites of rocking chairs made "by hand" in smaller shops. 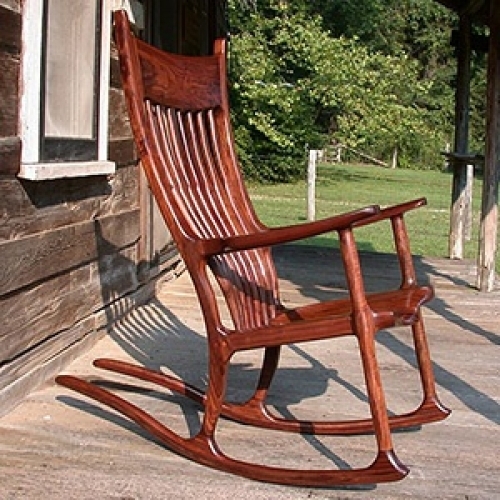 Being among the craftsmen and women making rocking chairs in small shops and studios, we are interested in this field and its clientele. 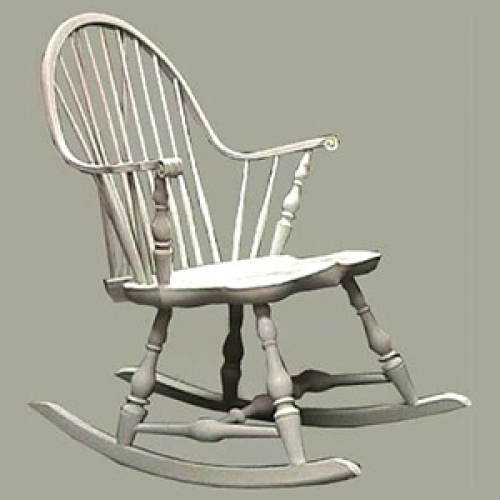 We have compiled this list to bring this field together before its clientele. 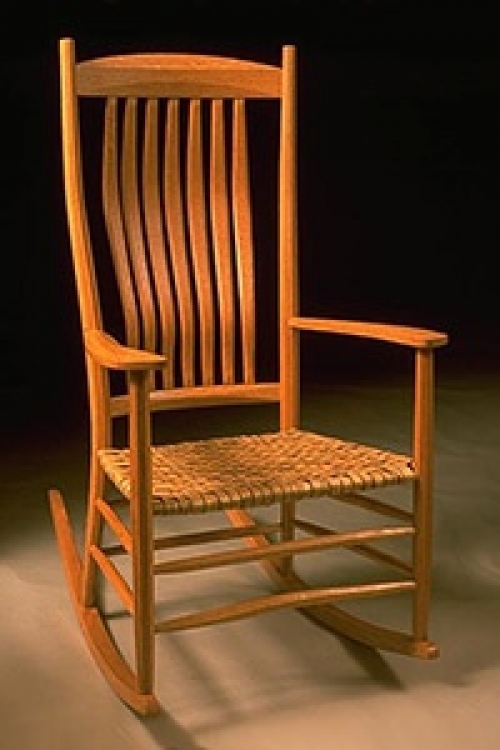 Not everyone wants what we make; many will be curious about what is available. 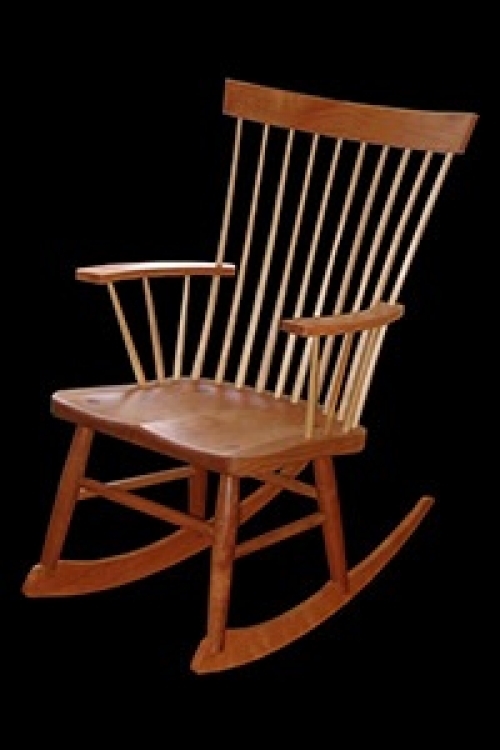 We try to list interesting, well-made rockers, but we don't know all these makers, their work, or their business practices. 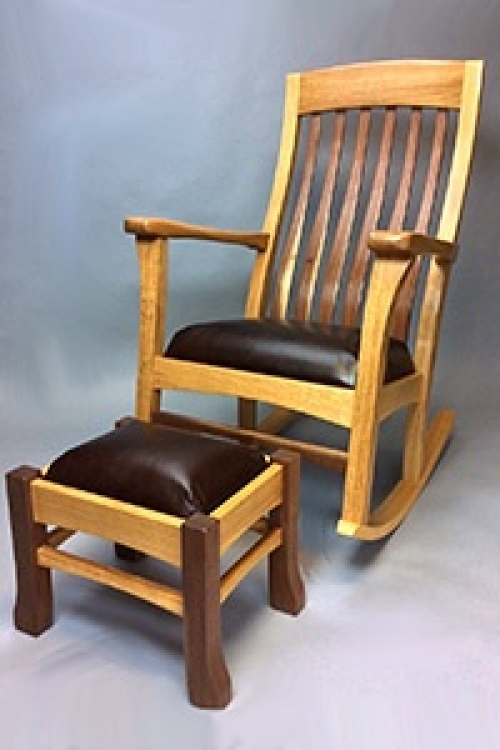 Some of these chairs are designed by the maker, some are copies, some are made from purchased plans. 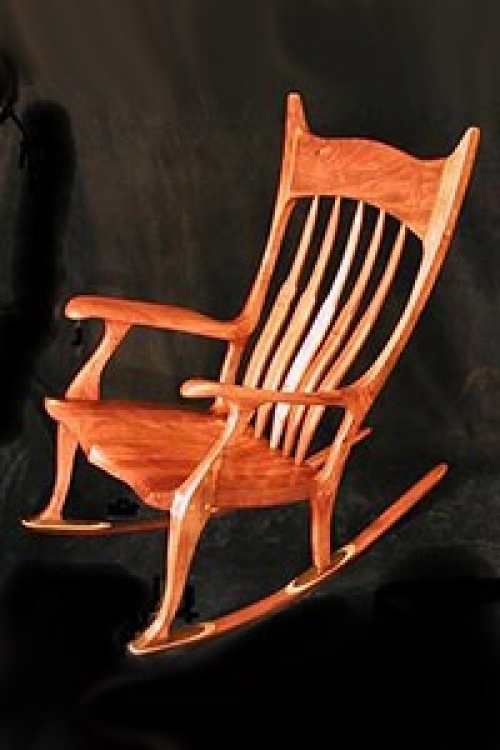 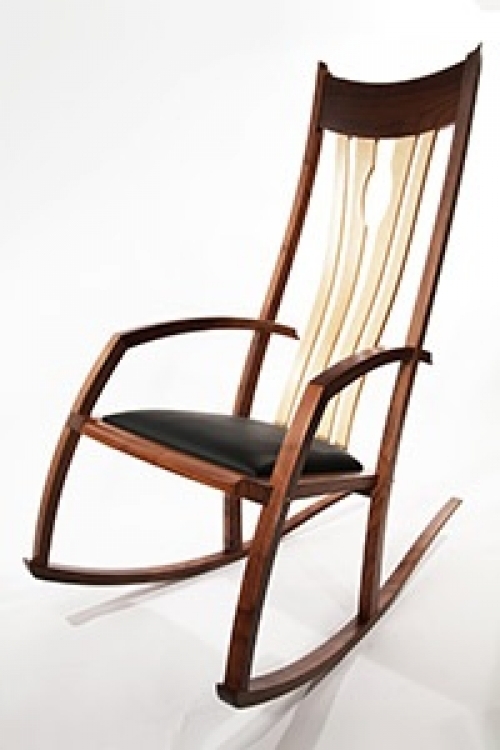 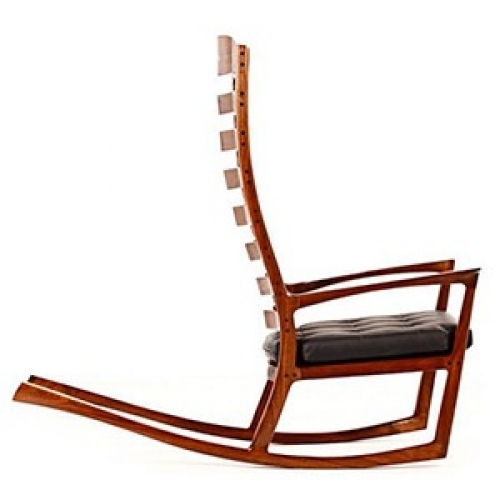 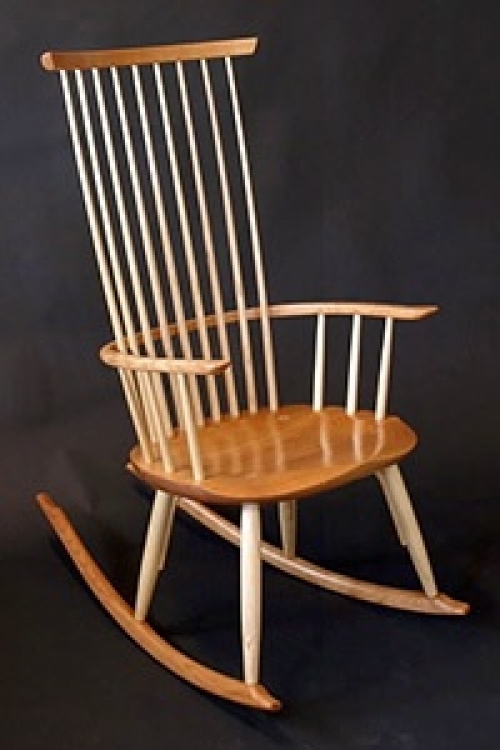 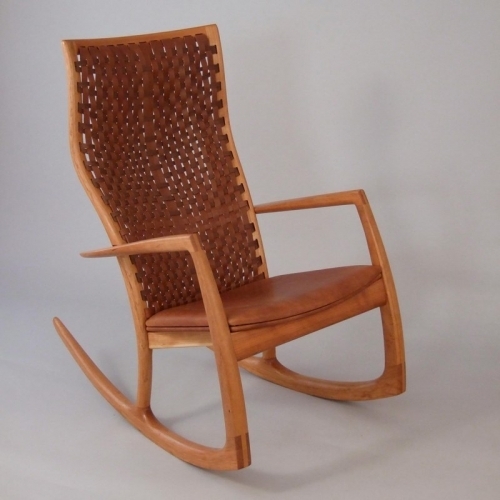 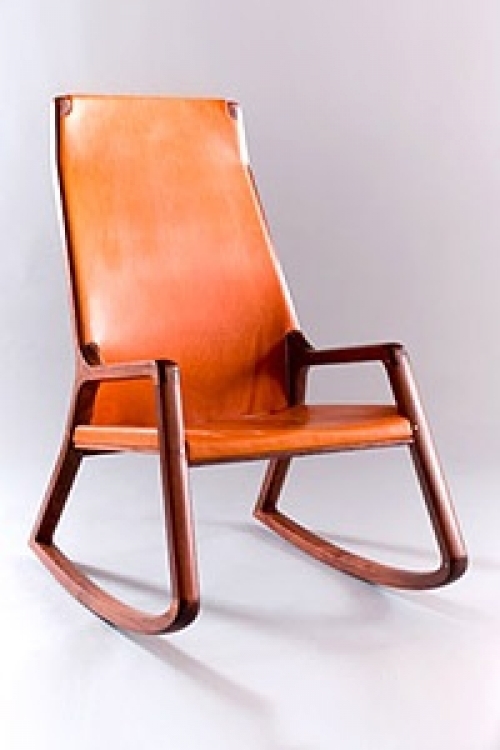 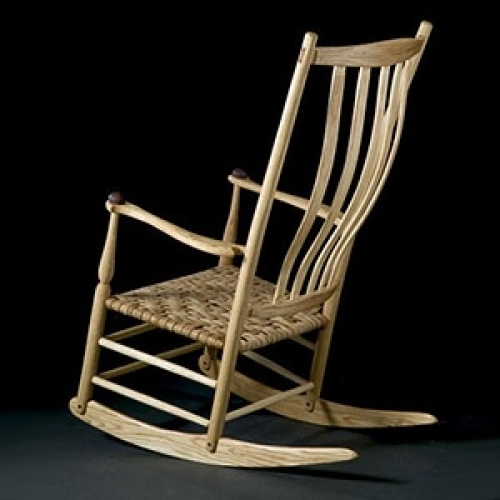 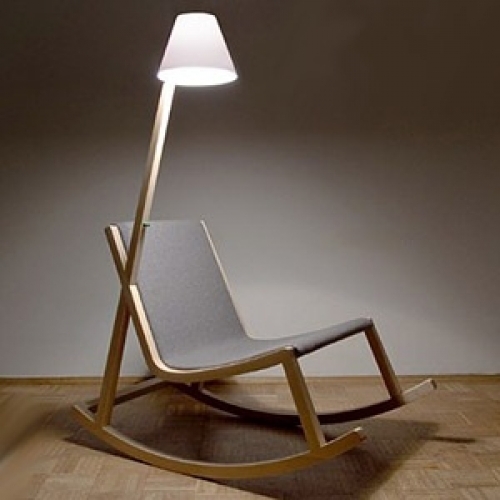 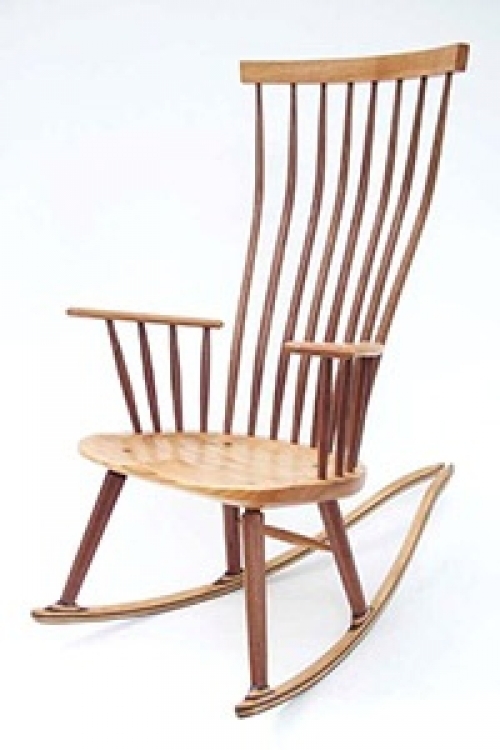 If you would like to suggest the site of a handmade rocking chair maker for inclusion in this directory, please email.